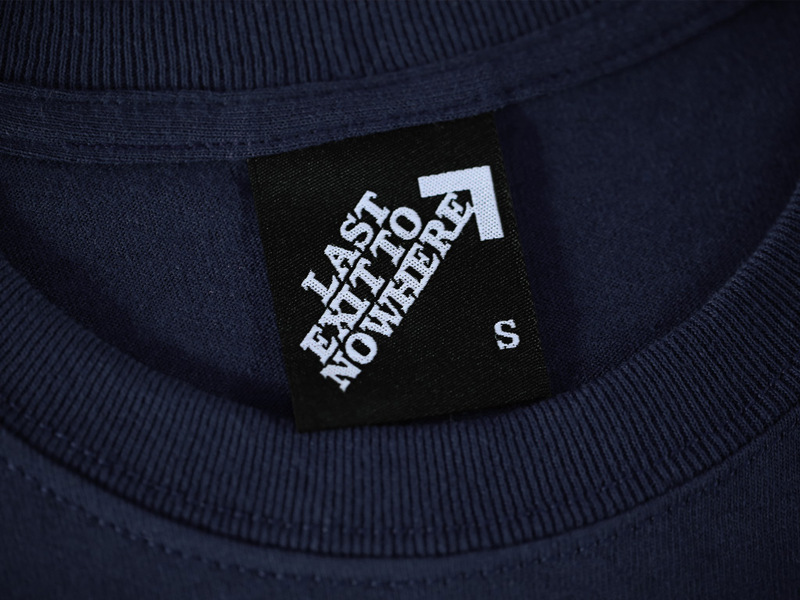 A two colour design, hand screen printed on a regular fit 100% cotton navy t-shirt. 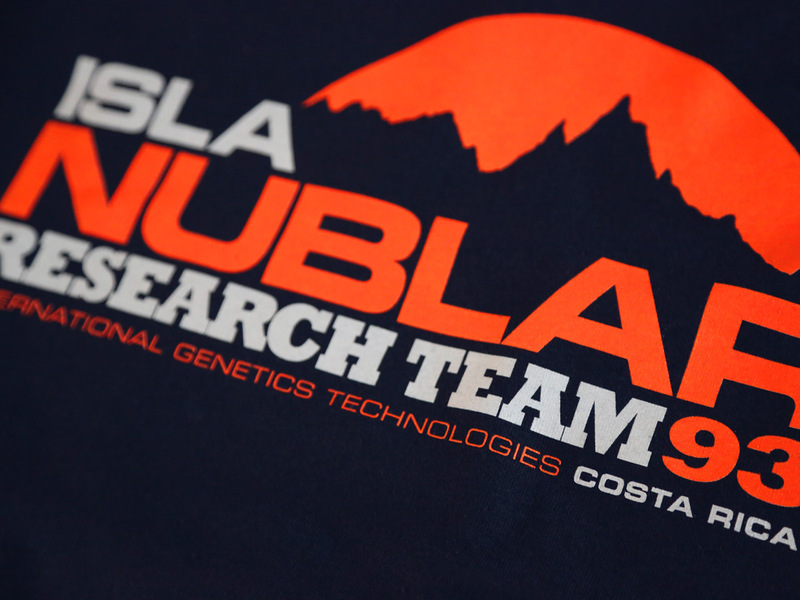 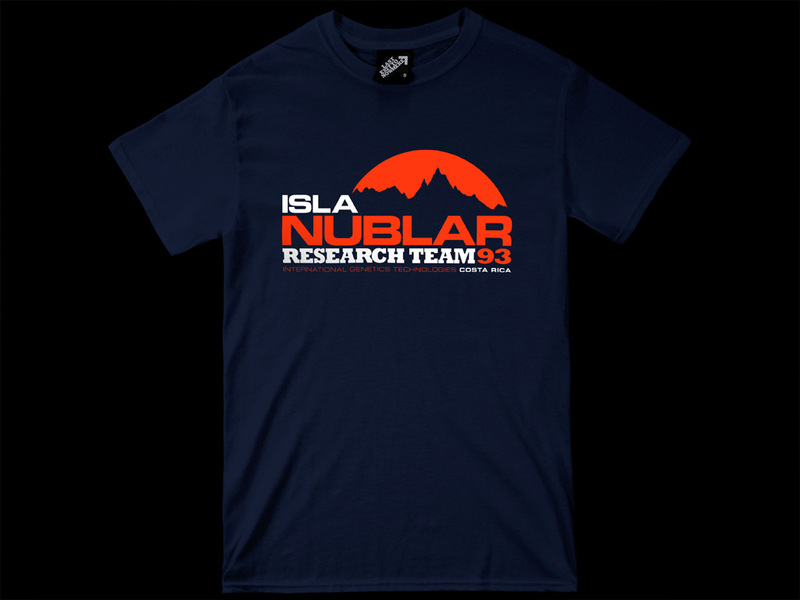 Inspired by the fictional island of Isla Nublar featured in the 1993 film, Jurassic Park, the American science-fiction adventure film directed by Steven Spielberg. 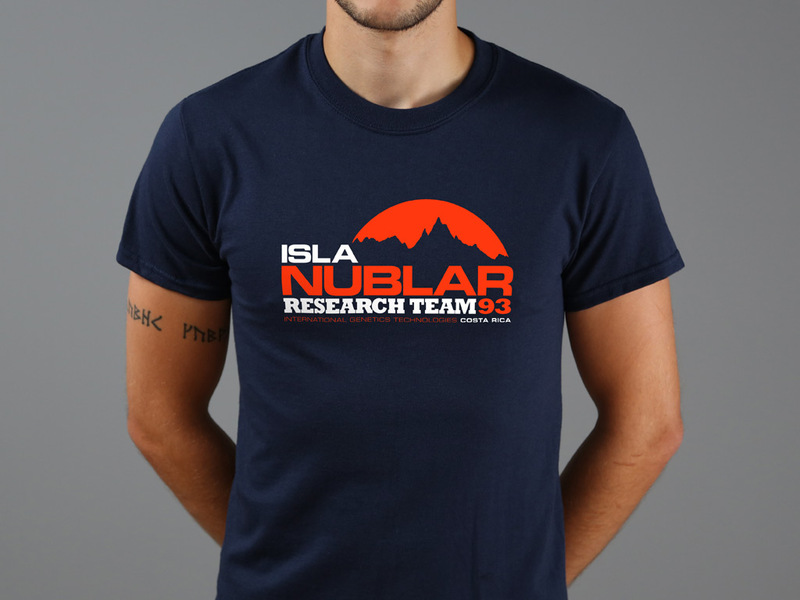 This first installment in the Jurassic Park franchise stars Sam Neill, Laura Dern, Jeff Goldblum, Richard Attenborough, and Bob Peck.